Located in the heart of River North, Chicago and run by Executive Chef Marc Wuenschel. 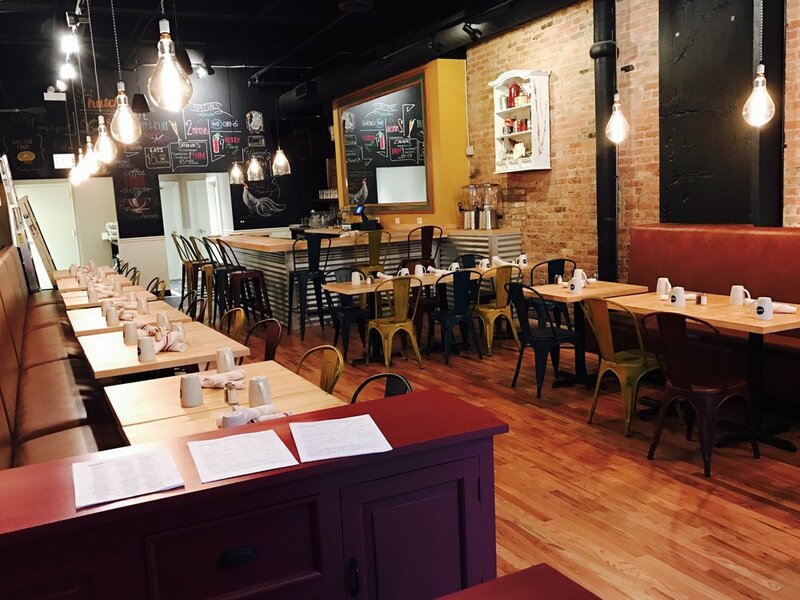 Hutch Cafe opened in fall of 2016 and is located in the heart of River North Chicago. With a focus on brunch daliy , American classics that are impressive in portion size, flavor and quality ingredients. This location is also used as an event or party venue for all occasions. We have modern, comfortable space for seated events of 55 guests or standing receptions up to 90 guests.